Johann Mathias Kager: Wealth 1622Wealth is created through several means. Material can be changed into something more valuable through proper application of knowledge, skill, labor and equipment. 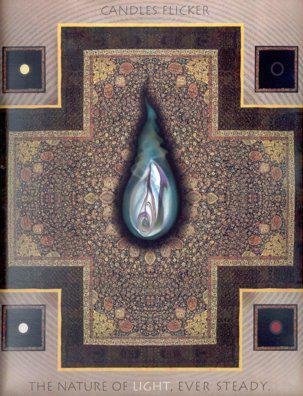 According to the Buddha, giving leads to being reborn in happy states and material wealth. Alternatively, lack of giving leads to unhappy states and poverty. The exquisite paradox in Buddhism is that the more we give - and the more we give without seeking something in return - the more wealthy (in the broadest sense of the word) we will become. Thank you for the new topic, and the website. A rich person, company or community can or cannot be wealthy, the adjective identifying a quantity of richness, a static point, not a dynamic flow. Thus we can have rich individuals who are not wealthy and rich nations that are not wealthy. I feel very wealthy at the moment. I have not had to pay high veterinarian bills for a week. 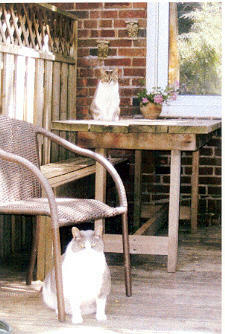 The cats feel wealthy all the time, with unlimited funds flowing from somewhere into their medical funds. There are two Goddesses that reside in the heart of every human being. Everybody is deeply in love with these supreme beings. But there is a certain secret that you need to know, and I will tell you what it is. Although you love both Goddesses, you must pay more attention to one of them. 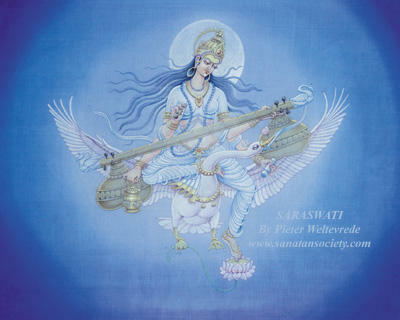 She is the Goddess of Knowledge, and her name is Sarasvasti. Pursue her, love her, and give her your attention. 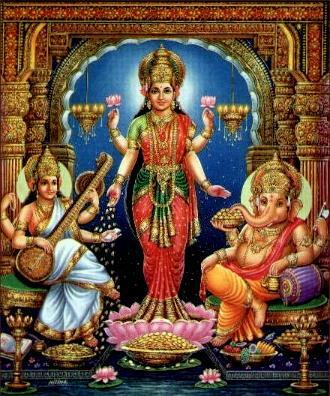 The other Goddess, whose name is Lakshmi, is the Goddess of Wealth. 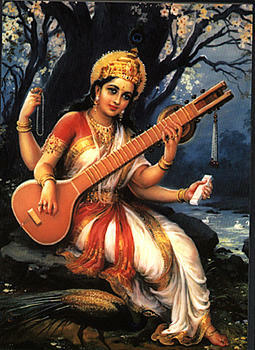 When you pay more attention to Saraswasti, Lakshmi will become extremely jealous and pay more attention to you. The more you seek the Goddess of Knowledge, The more the Goddess of Wealth will seek you. She will follow you wherever you go and never leave you. And the wealth you desire will be yours forever. 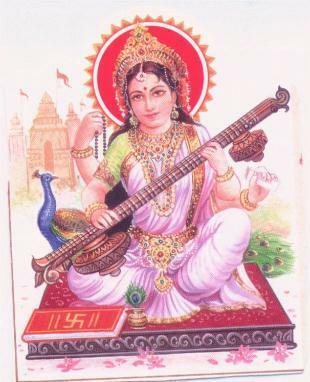 Amazingly, I went to find images and accidentally typed in Saraswati. That got like 2000 matches! I corrected it to Saraswasti, only a few. In this case my stupidity brought me abundance! Thank you for bringing back this post Teo, and thank you for the beautiful images. Wherever you go, and whoever you encounter, bring them a gift. The gift may be a compliment, a flower, or a prayer. Today, give something to everyone you come into contact with, and so begin the process of circulating joy, wealth and affluence in your life and in the lives of others. The more you give, the more you will receive, because you will keep the abundance of the universe circulating in your life. In fact, anything that is of value in life only multiplies when it is given. That which doesn't multiply through giving is neither worth giving nor worth receiving. Wherever you go, and whoever you encounter-bring them a gift. This may be a compliment, a flower, or a genuine smile. Gratefully receive all the gifts life has to offer: nature, sunlight, food, and friends. Be open to receiving gifts from others, whether it is a material gift, a compliment, or a kind gesture. Keep wealth circulating through life's most precious gifts: caring, affection, appreciation, and love. Each time you meet someone, silently wish them happiness. This is a very nice thread.